Please note: Tourist services will be booked with and paid directly to the travel agency. 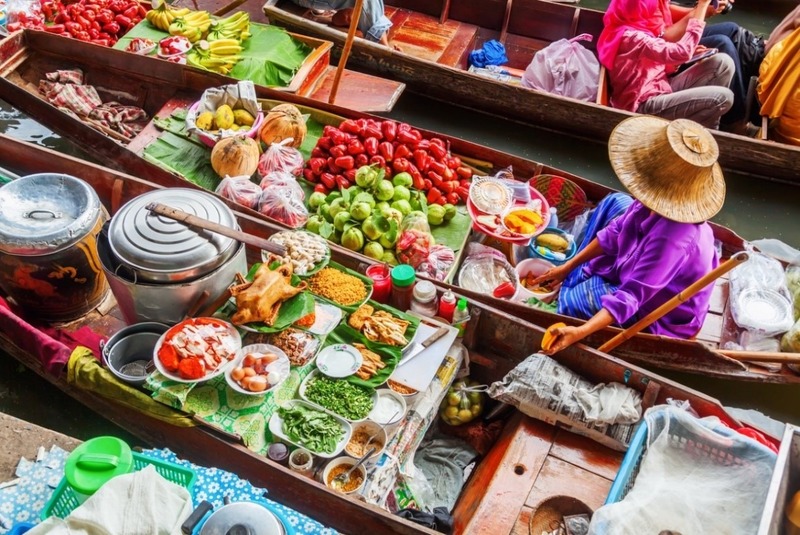 Bangkok is known for its non-stop vibrant life, however it started as a small trading centre and port on the west bank of the Chao Phraya River about 200 years ago. It has now turned into a city that never sleeps, where culture meets technology and the exotic meets the international. When in Bangkok you can have a taste of everything. 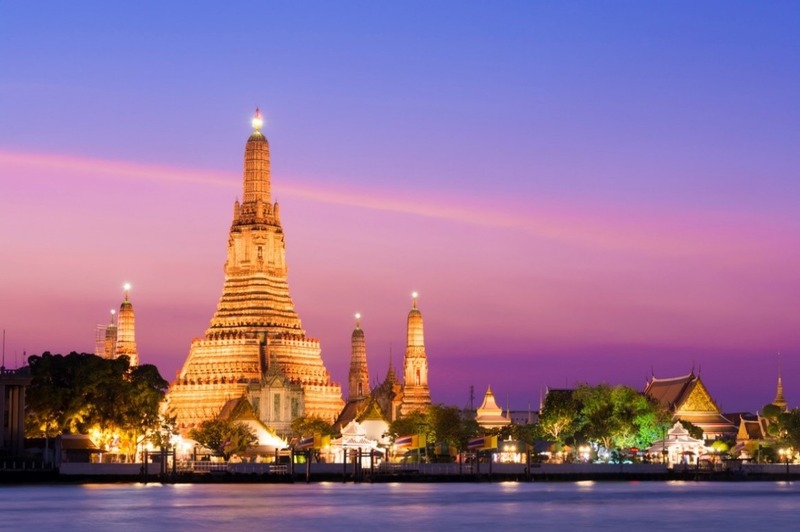 Below is a short list of the top things to do, visit, and see when in Bangkok, and there is so much more! 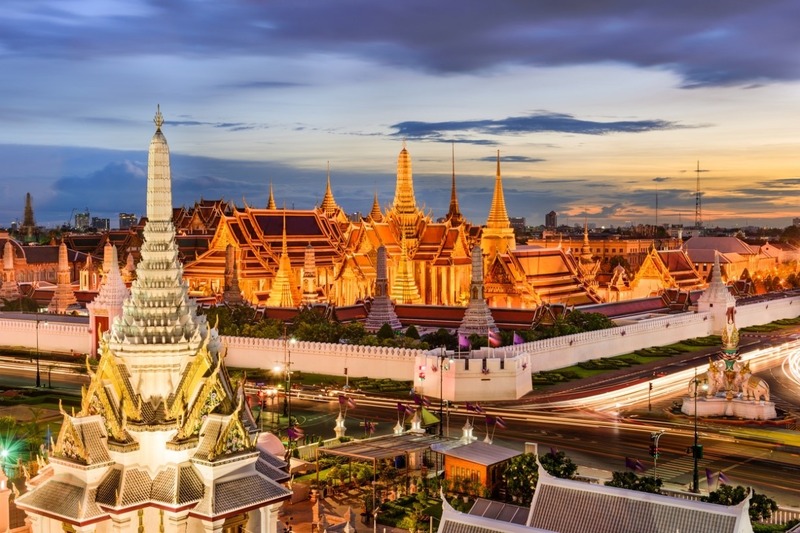 The Grand Palace consists of several incredible buildings, one of the most popular ones being Wat Phra Kaew (Temple of the Emerald Buddha), which is home of the very famous and beloved Emerald Buddha. This magnificent temple is considered one of the most beautiful in the world. It is located on the west bank of the Chao Phraya River and is quite different from most temples due to its unique architecture. A traditional market, where goods and food are sold from boats. If you are on the lookout for fresh fruit, coconut water, and freshly prepared local dishes, this is the place to visit. 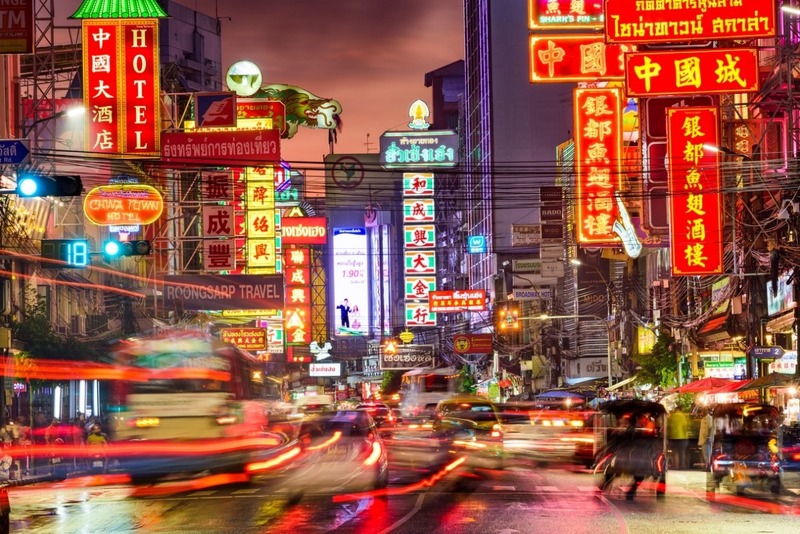 Incredibly vibrant, dynamic, and home to the most gold shops, Bangkok’s China Town is an experience worth having. 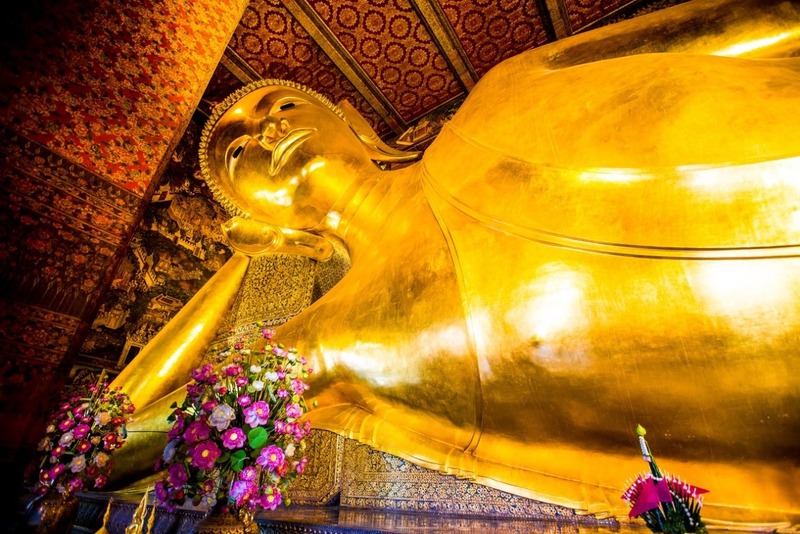 This temple is most famous for the giant 46-metre long statue of a gold-covered reclining Buddha. Wat Pho is also one of the leading schools for massage in Thailand, so a great place to enjoy one. 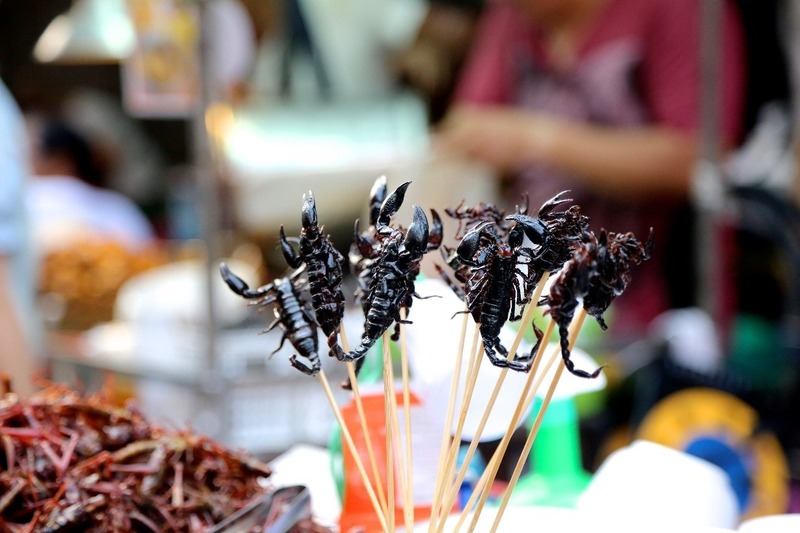 For the adventurous attendee, you can have a taste of the more exotic flavours that the street food stalls offer: scorpions, grasshoppers, larvae—just take your pick! On the last day of the congress, kick off the celebration in style and with an insider’s scoop to the festivities. 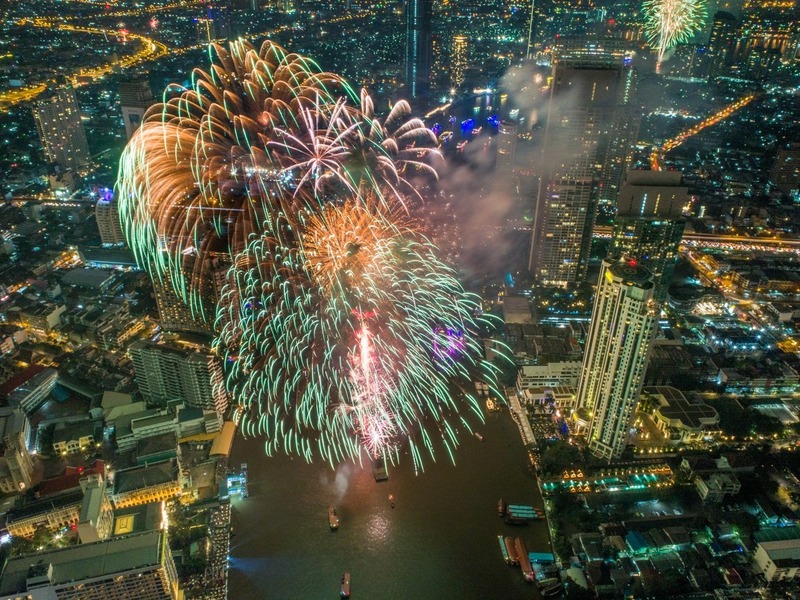 Street parties, carnival style parades and festive mood all over Bangkok – that is what the 1-week celebration of Songkran, the Thai New Year, will feel like. The dates for the 2019 celebrations are 12-16 April, which overlaps perfectly with the congress.